Down On The Farm: Send Us Your Chip Photos! Send Us Your Chip Photos! We put out an all-call requesting photos from our lamp winners from our December Free Lamp contest, and the photos are starting to trickle in! We'll be posting the photos on our Facebook page next week as they continue to roll in, but until then, I did a little photo shoot of my own to get your creative juices flowing. We're calling it "New In Town." Or maybe "When Chip Met Sally." 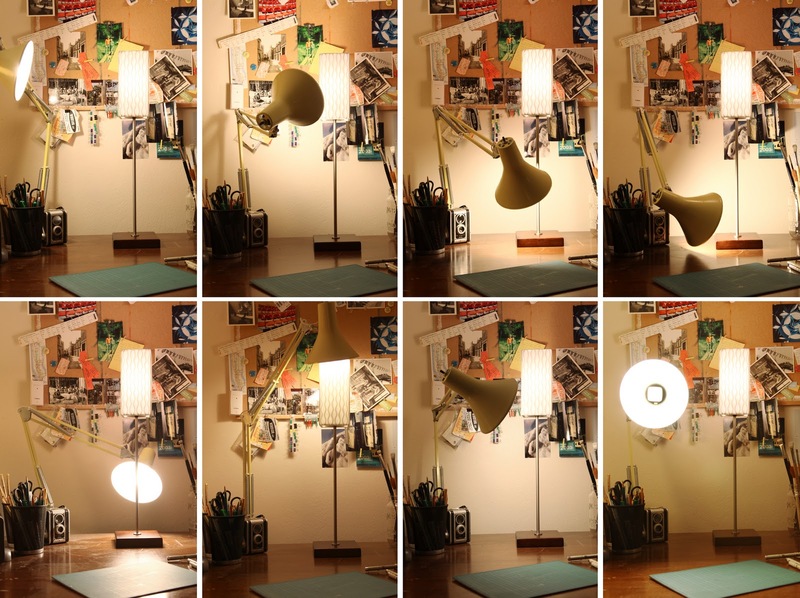 So, new Chip lamp owners, get out your cameras (or those new-fangled smartphones) and send yours in! For more info on where to send your photos, click here. P.S. I certainly went all out, but even just a straight-forward shot of your Chip in its new spot is fun to see, so show us what you've got!